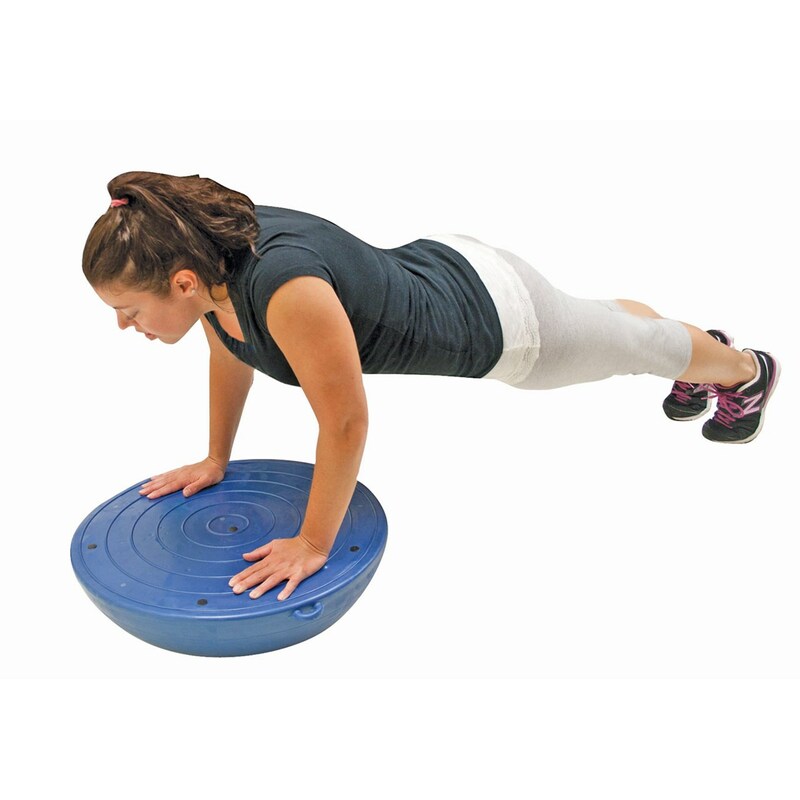 CanDo Core-Training Vestibular Dome functions similar to both a vestibular balance board and exercise ball. The Cando dome-shaped exercise ball can be inflated or deflated to adjust difficulty level for exercising, physical therapy and rehab treatments. Dome and base are one continuous unit and measures 21 inches in diameter. Dome comes with pump and resistance tubing. Purpose: Vestibular (inner ear/balance) rehabilitation therapy (VRT) is an exercise-based treatment program designed to promote vestibular adaptation and substitution.